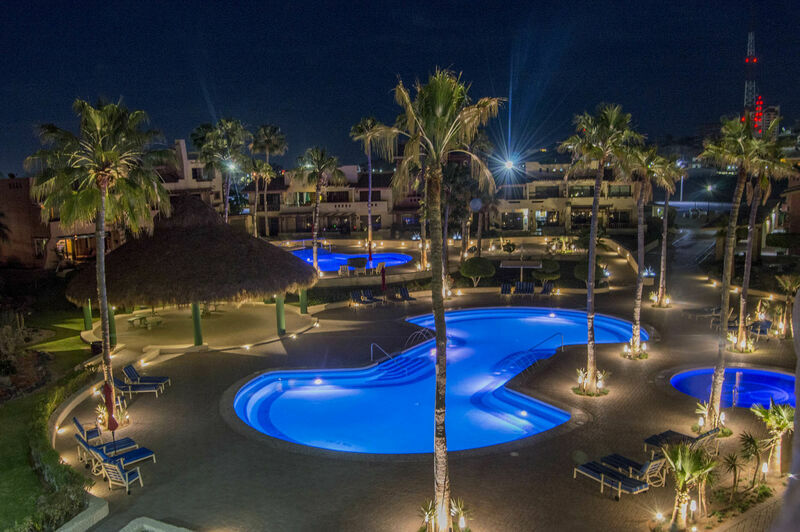 Marina Picante is one of the most unique resorts among all vacation rentals in Rocky Point. And that is really saying something, as the city is world renowned for the endless rental options that it provides. 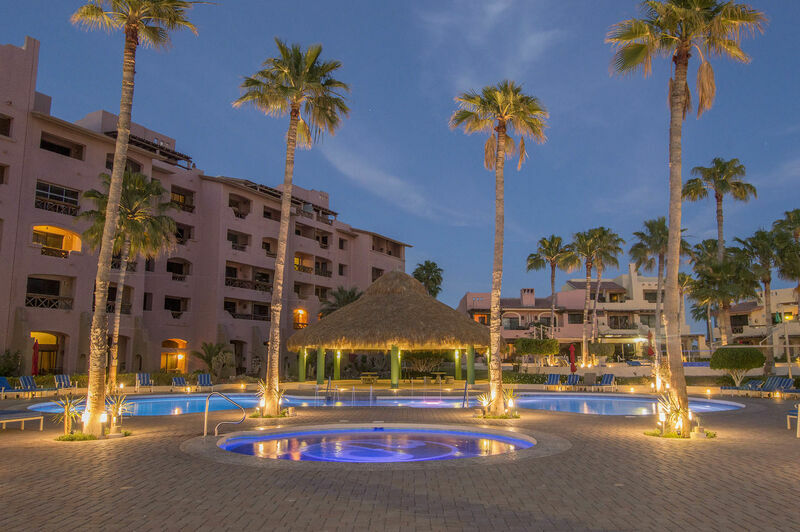 This community of condominiums offers incredible properties, as well as unsurpassed access to everything Rocky Point. These qualities make it the perfect place to book your next vacation home in Rocky Point. Villa 17 is a unit that carries the torch in quality and amenities offered. This is a great option for large groups that are looking for a great deal of privacy in a lavish setting. It is a truly spectacular property that spans over 3 floors, 3 bedrooms, and 3.5 bathrooms. You cannot beat the privacy and convenience here, as each of the spacious bedrooms features its own private, full bathroom. Each of these bedrooms is fit for a king, especially the master suite that features a comfy king-sized bed with fine linens. The other two bedrooms boast a queen sized bed and 2 twin beds respectively. For additional sleeping accommodations, you can pull out the queen sized sofa sleeper in the living room. You can be sure that anyone staying in this villa will enjoy a peaceful night’s sleep. 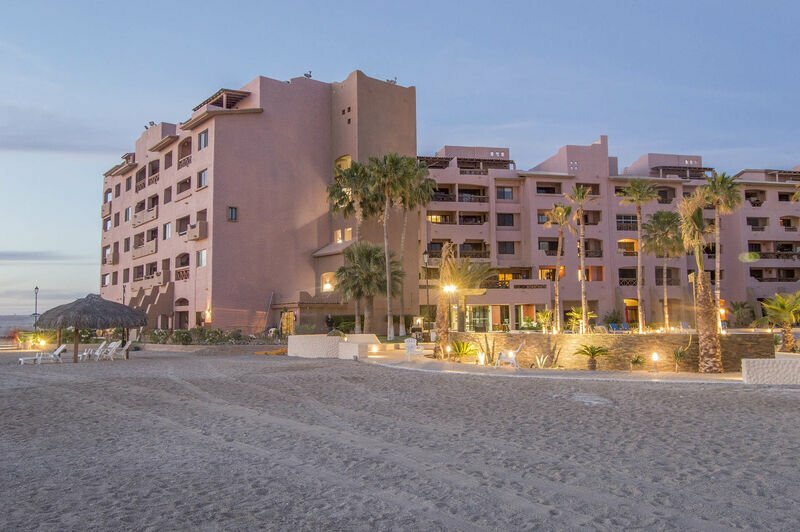 This condo stands on its own, just a few dozen feet from the waters of the Sea of Cortez. There is nothing quite like sitting in the finely appointed patio furniture as the fresh ocean breezes gently glide across your private balcony. There is a patio on the first floor and private patio on the third floor, complete with a garden tub. From here you can enjoy expansive views of the ocean and coastline that span 180 degrees. It will not be difficult to enjoy the entirety of your vacation from the comfort of this patio, but with the villa’s location, you also have the option of taking a quick walk to many of the bustling centers of Rocky Point, where you will find endless leisure opportunities. As far as Rocky Point vacation homes go, you simply cannot find a better place to stay than this. 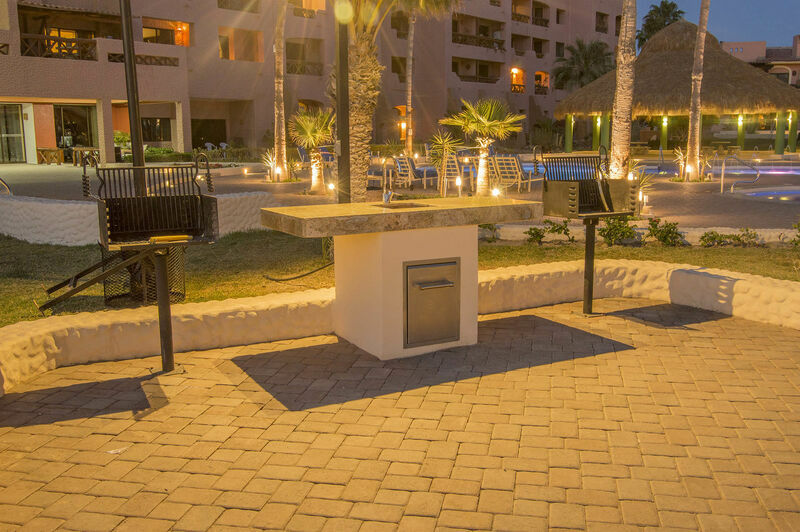 Not only does it offer the very best in comfort and amenities, but its location will give you the most authentic Rocky Point experience that you will find anywhere.